What is the Golden Thread of Truth? We are stewards of the earth and each other. These Golden Threads of Truth have been shared by parents of all backgrounds, religions, cultures and lifestyles that are interested in teaching children spirituality and the values of love, compassion and community. This program is a collection of the parables and stories utilizing Christianity, Islam, Sikh, Hindu, Judaism, Native American and New Thought texts that can be used for teaching religion to children in the home and for student ministry curriculum. There are two groups who will find this program important for their children; parents and teachers. For parents, this is a reliable, simple way for teaching their children spirituality and what other faiths believe. Our spiritual books for children cover the meaning of the 10 commandments from Judaism and the reason for daily prayer for Muslims. Your child will learn the meaning of the physical expressions of other people's faiths such as the turban for Sikhs, the bindi for Hindus and the hijab for Muslims. When understanding is present, fear is not. Today's world and its many faith traditions are much more visible than 20 years ago. The tools presented in this program will share the beauty of these customs and traditions, while also giving your child the morals and lessons of the faith. People from all faith traditions search for ways to connect their spiritual foundation. If you don't have a spiritual community that you visit, or you are trying to find easier ways of teaching your children spirituality and expanding their knowledge and respect for our world community, this program will do that. According to a Pew report, it is estimated that by 2030 there will be more Muslims than Christians in the world. Your child will discover that the foundation for each of these spiritual practices are more alike than different. Many parents raise their children in a non-traditional church. In our case, I felt our children were not getting the stories out of their non-denominational youth ministry curriculum. I felt that by not knowing these stories, our children were at a disadvantage. For example: I have a friend who teaches high school English. She told me that when she teaches “Of Mice and Men” by John Steinbeck, she uses the parable of the Prodigal Son as an analogy. This simple story illustrates there is an expectation in our Judeo/Christian society that children have a foundation of these stories. Even the SAT exam includes questions assuming this knowledge. Sharing the stories that parents have told their children through generations as part of your homeschool religious education forms the foundation of this knowledge. The truth is that we have more in common with the other people on this planet than differences. I hope this program can in some way support this shift from fear to love. I am excited about the possibilities of what this program can shift in societies thinking. I believe there is no ‘right’ religion. I believe that heaven has no favorites. This program allows children to approach others on this planet with compassion, love and respect. ​to teach them we are more alike than different. 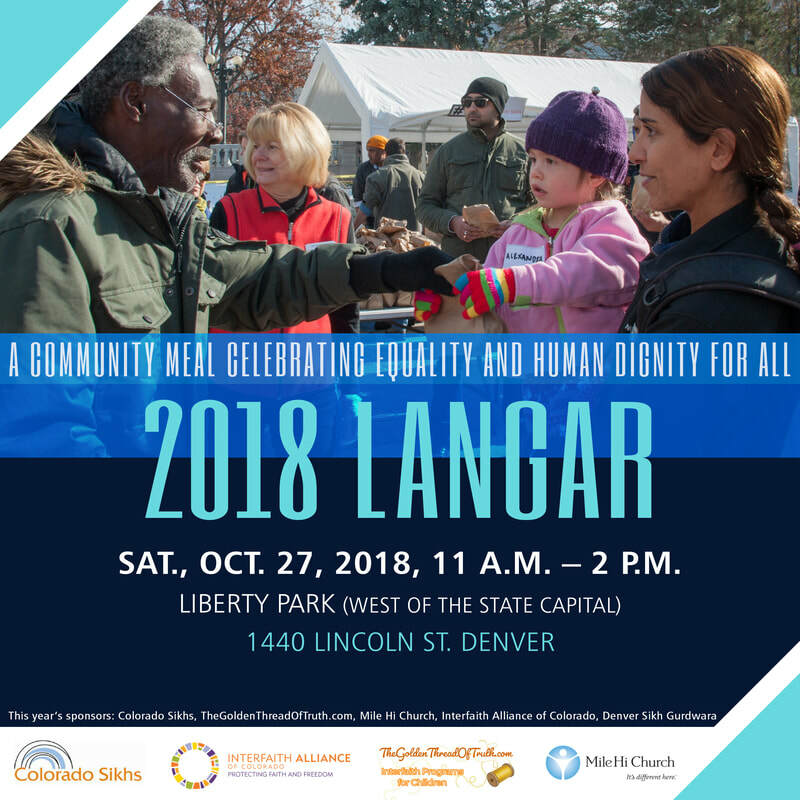 Each year, the Interfaith Community in Denver gathers and shares in Interfaith Langar, a communal Indian meal where all are fed regardless of religion, class, gender or ethnicity– tearing down racial and sociopolitical barriers. Learn more about the Sikhs and their tradition of wearing the Turban as a symbol of peace and safe harbor in this video with Rev. 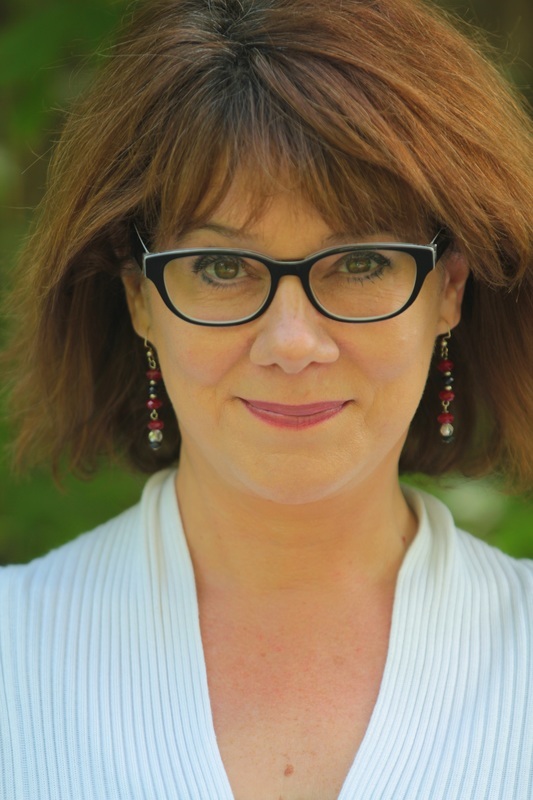 Shannon O'Hurley. The Golden Thread of Truth is proud to be part of this tradition and welcomes the entire community to join us. Dedicated to teaching The Golden Thread of Truth to our Youth.